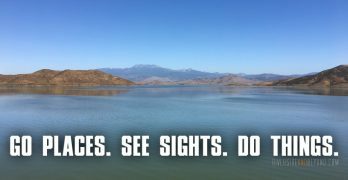 I take a lot of pictures for this website, but I don’t always remember to post them. I have decided to start posting some of these “Forgotten Pictures”. 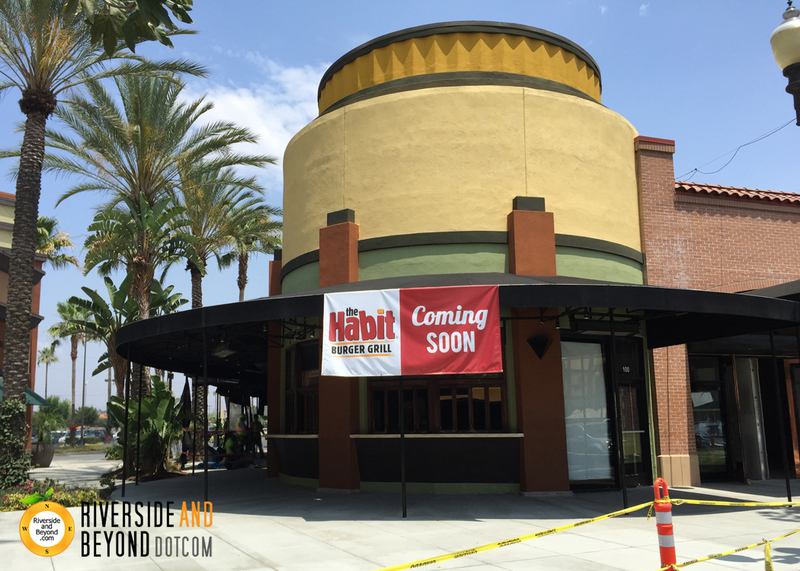 As of today, The Habit Burger Grill is shown as “Coming Soon” on Riverside Plaza’s website.